KABUL, Afghanistan A man wearing an Afghan police uniform shot and killed two British soldiers at a checkpoint in southern Afghanistan on Tuesday, international military officials said. The assault appeared to the be the latest in a string of insider attacks that have threatened the partnership between international troops and the Afghan forces they are trying to train to take over responsibility for the country's security. A statement from the NATO military coalition said only that the assailant was wearing a police uniform, leaving open the possibility that the attacker was a militant posing as a policeman. The statement did not provide details on the shooting, saying it was being investigated. 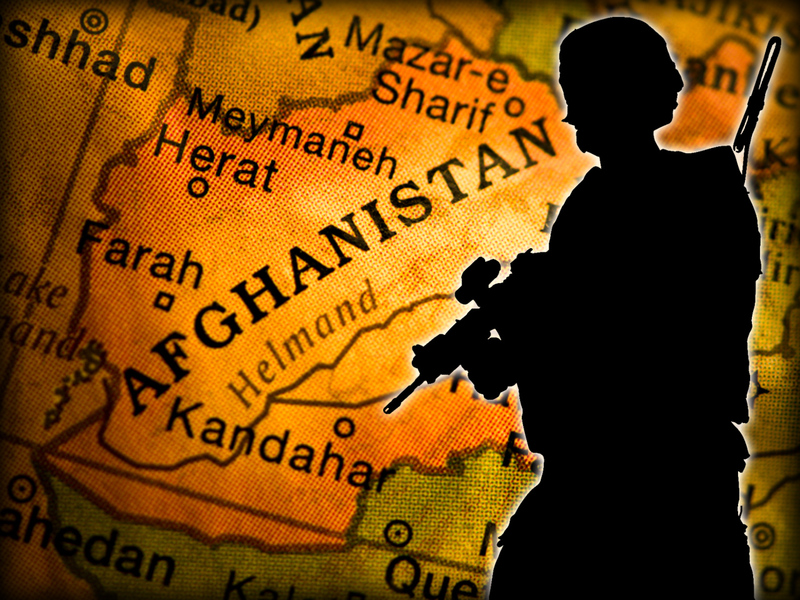 The British Ministry of Defense said the attack happened at a checkpoint in Helmand Province's Nahri Sarraj district. "The loss of these soldiers is a huge blow," Maj. Laurence Roche, a spokesman for British troops in Helmand, said in a statement. The two killed soldiers were with the 1st Battalion The Royal Gurkha Rifles, he said.